Passion. What are you passionate about? 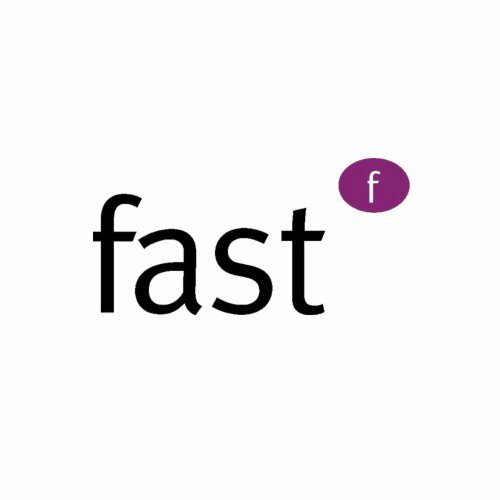 At fast, we’re passionate about helping people achieve their life goals. For the 100th anniversary of the Croix Rouge, we will ask 100 HR professionals in Luxembourg to get involved with us and donate to the Croix Rouge. Our target is not a number of euros, our target is human; simply to reach out to 100 HR people. Nonetheless, we will start the ball rolling by donating 100 euros ourselves. So let’s start this together, and see what we can achieve!